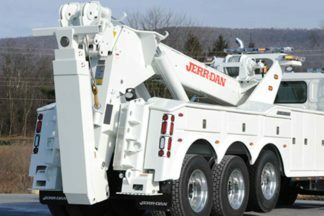 Parts and Service Manuals for Jerr-Dan owners and operators. 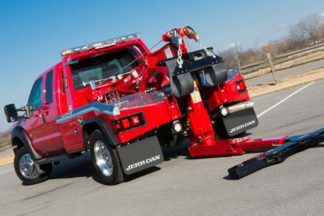 Find the parts and service manuals for your Jerr-Dan wrecker, carrier, tow-truck, rollback here. 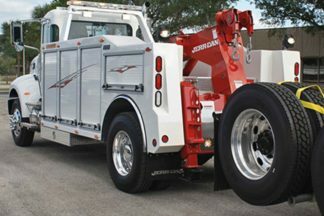 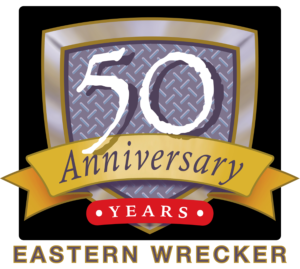 Wrecker models include the HPL, MPL, 1210D, Cougar, MDL, HDL, Rotators.